Since we're less than an hour away from the Sony press conference that almost assuredly probably will announce the upcoming not-so-secret PSP2, seems like a good time to start the thread. I'll try to post official details here after they're announced. Really curious to see how powerful a machine they're putting out. 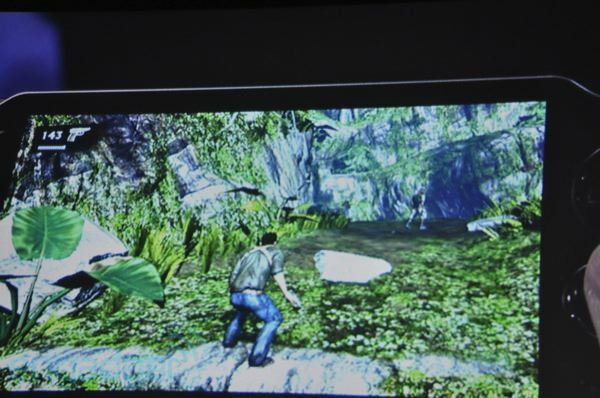 Rumors are near-PS3 level power, but we'll see soon enough, I suppose. Expect a $300 price if it's that powerful. Also expecting it to be download-only despite the miserable failure of the PSPgo. If anyone comes accross the official information before I get around to posting it, please feel free to update this thread. Thanks! Last edited by Decker; 01-26-11 at 11:35 PM. Even though i like physical media, i never cared for umds. I hope they use a different form of physical media. Possibly in some kind of memory stick. 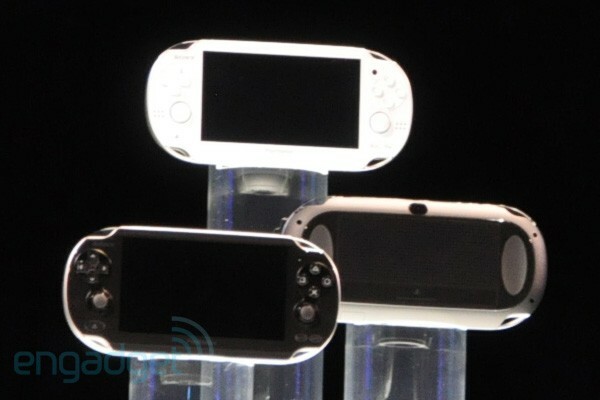 I very well could be interested in the PSP2. Can't wait for details. I'm selling my existing PSP to help pay for the 3DS. I can't imagine the PSP2 will change my mind on the Playstation Portable line. I'm glad I avoided the PSP and especially the PSPGo, but I feel like they know they needed to make a big change, and maybe they did with the PSP2. I'm open to it. 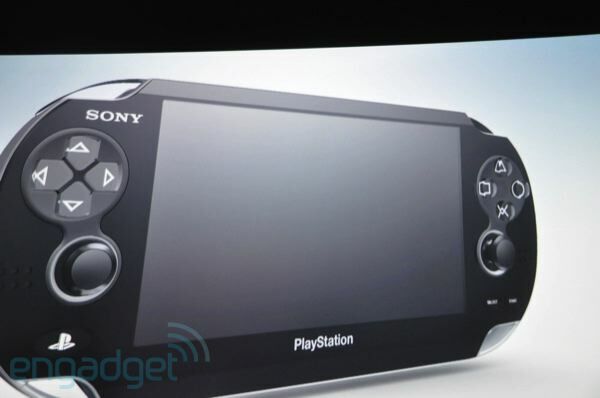 They just announced PSP games for other platforms, like Android. If they want that to succeed, the games can't be more than $8 a pop. 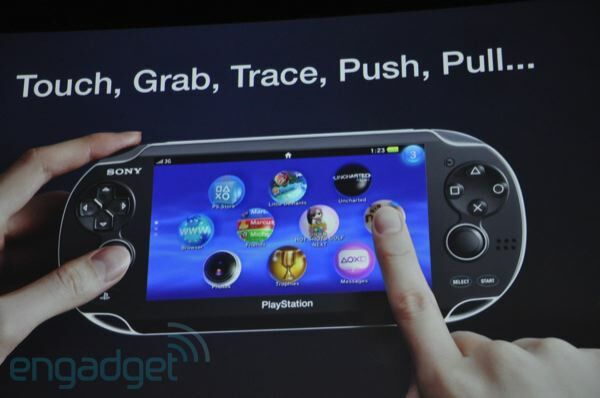 Dual analog sticks, front and back touchpads, hi-res (ish) screen, 3G data. 5 inch OLED screen. 960x544 res. Front and rear cameras. Motion sensors. Motion sensors, front and rear cameras. 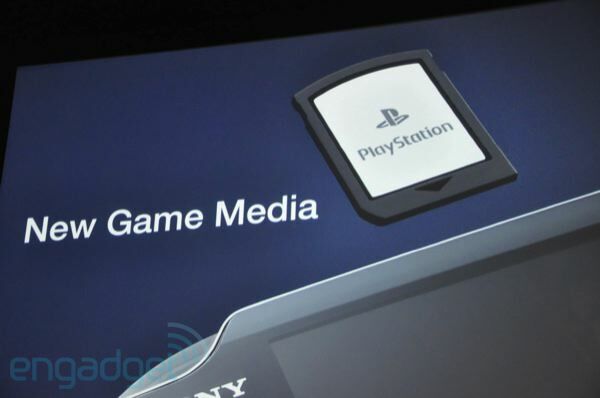 That's flash-based media for games, almost certainly proprietary. Why can't they color the buttons like on the Dual Shocks? It's not so much the colors of the buttons themselves, but that in-game prompts won't be colored if the buttons aren't. In some games, it really helps to see that triangle as green or the circle as red. It'll connect with social networking sites. Edit: Or will feature some sort of social networking aspect. New Killzone, an augmented reality fighting game (that looks kind of neat, actually). Also Uncharted, Little Big Planet, and Resistance. New design on the analog sticks, made to feel more like the dual shock analogs. It seems like the main UI is called "LiveArea" and is all touch based, includes a social component. Apparently it tracks your location and makes a map of where you've been. That sounds icky. You can search for the most popular game in your area, and find more info about it, then buy it from the Playstation Store. "NGP is equipped with the same high-quality Sixaxis accelerometer and gyroscopic sensor as PlayStation Move"
By the way, I hate the name "NGP", it sounds like a desease. They must have really tarnished the name PSP to not want to even call the next one PSP2. edit : Is it called PSP2 or NGP? Do we have a definitive answer yet? I don't think that NGP is the official name for the device. Isn't it? That's what Joystiq is calling it. Kotaku is using PSP2. The damn device only has "Playstation" on it. I promise you "NGP" won't catch on. And it's way too close to the old N-Gate. I hope they can bring this thing in for $299. That's still a king's ransom, but any higher and it's really doomed. I have been reading tweets and blogs that they predict the official name and price at E3. NGP is just the code name (Next Generation Portable). It won't be officially called that.